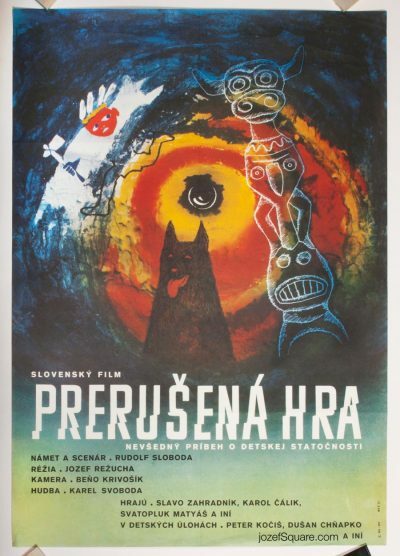 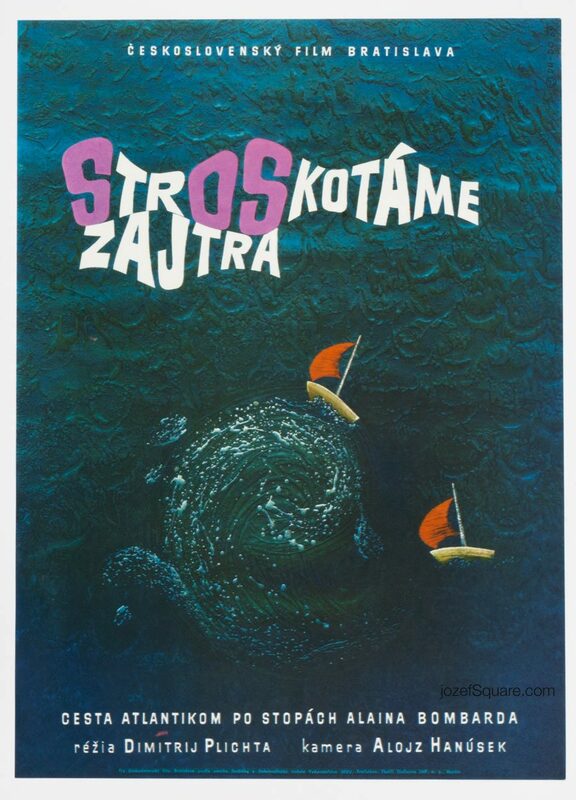 Movie poster for adventurous documentary about crossing the Atlantic with magnificent artwork by collaboration of Czech artists Jan Dudeška and Václav Dobrovolný. 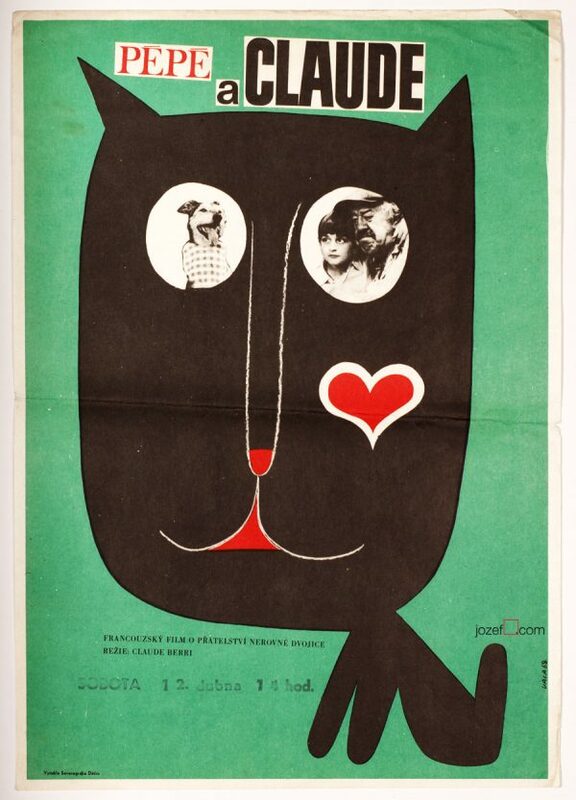 Wonderful movie poster illustration for 60s documentary. 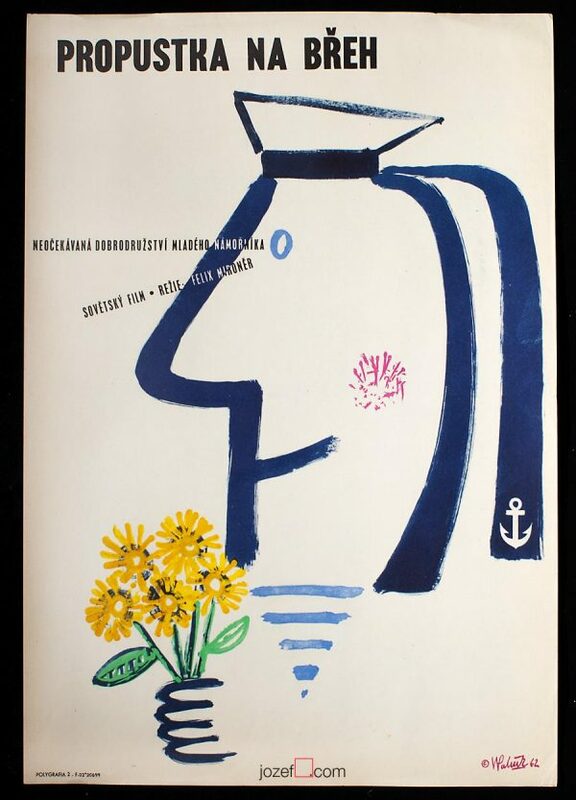 60s posters available in our online shop. 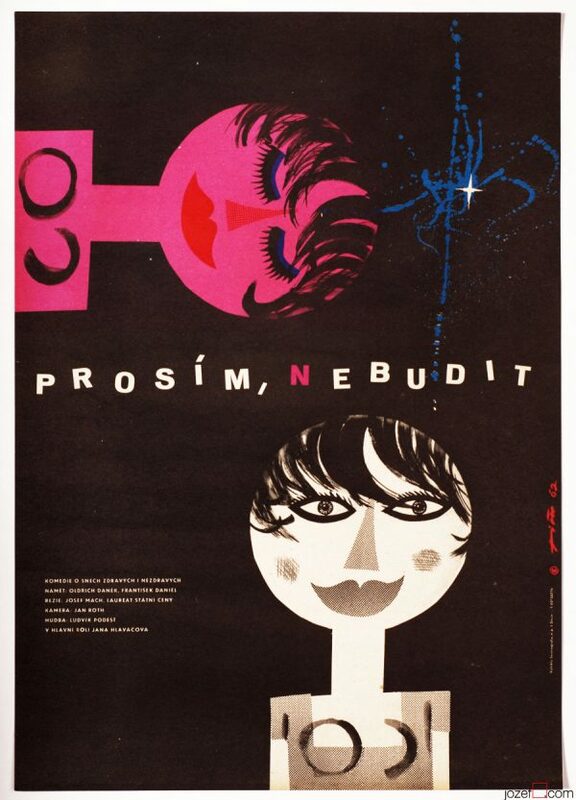 Be the first to review “Movie Poster – Wrecked Tomorrow, Du – Do, 1968” Click here to cancel reply.